I am one of those people who find it hardest to let go of things and adapt to change. I know things are gonna change soon (apart from my platinum blonde hair) and I am worried and afraid that I won't be able to cope well. 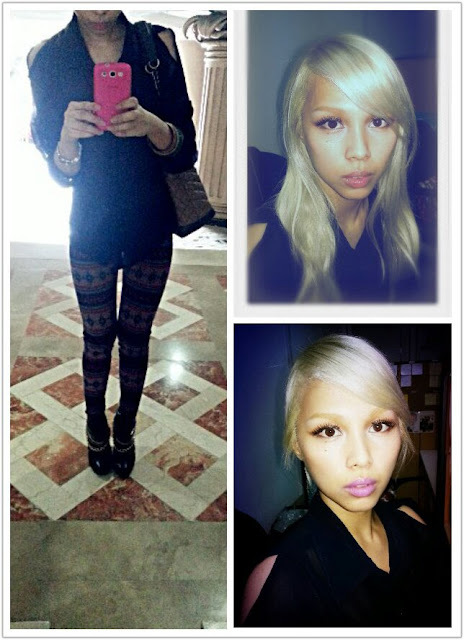 Anyhoo some gyaru inspo for you guys :) I think I want darker hair next time just like these pics of tsu chan!